At South Tacoma Auto Glass we provide the highest quality service and products to our valued customers. Call Today! 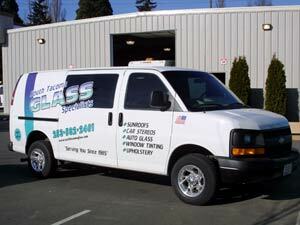 At South Tacoma Auto Glass Specialist we provide the highest quality service and products to our valued customers. South Tacoma Glass Specialists excel at OEM windshield replacement: we replace glass at OEM standards and rollover and crash tests as per vehicle manufacturers. In regards to cars, we do window tinting, auto glass windshields, sunroofs, stereos, convertible tops, running boards, visors, wings, vinyl tops, upholstery work. We also do windows and other glass for homes. 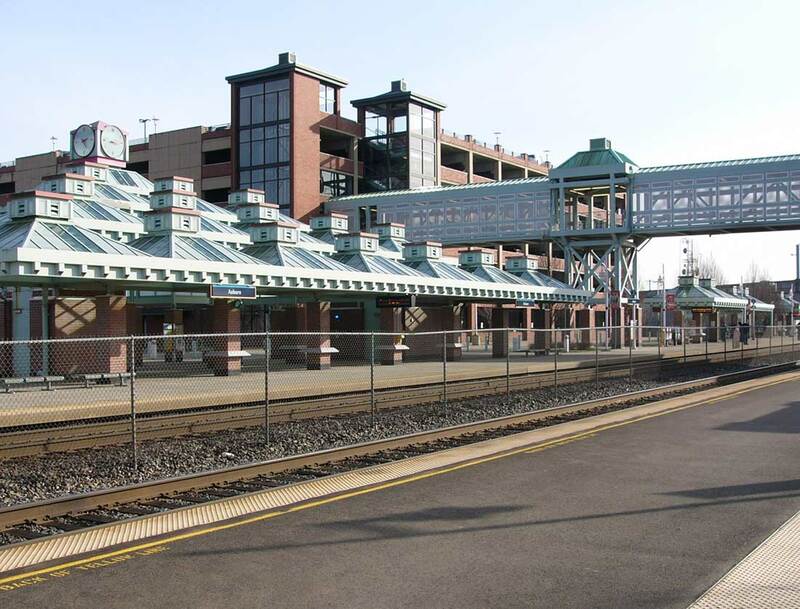 South Tacoma Glass Specialists are also experienced with storefronts, house window replacement, energy packages, vinyl windows, screens, saftey glass, bulletproof glass, table-tops and more. We also offer complete car care: maintenence on everything except tires, painting and engine work. We also do rock chip repair. Come on in today for a solution to your auto & home window/glass issues. Get $400 off any 7 windows installed.